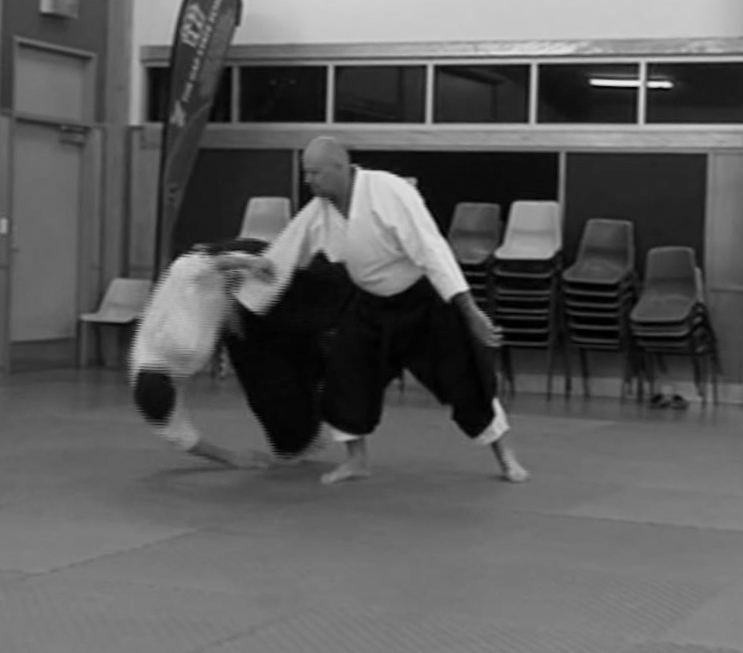 In the below video, Peter Kelly Sensei, Aikido Yuishinkai Tasmania, demonstrates and provides instruction on an alternate omote form of munetsuki kokyu nage. The technique is also sometimes referred to as udekime nage (arm extension throw). The below video was recorded at a class given by Peter Sensei at our dojo on 12 August 2015. In the below video, S Crane Sensei demonstrates and provides instruction for the Aikido technique hiji nage (elbow throw). The technique is demonstrated in the context of strike to the nage’s torso (referred to as tsuki or mune tsuki). The hiji nage techniques are sometimes classified as kokyu nage (breath throws) or juji nage (crossed arm throws) techniques depending on the school. In the below video Sensei Andy Hathaway provides instruction on important technical aspects of Tsuki hiji nage as practised at the London Aikido Club. For more excellent technical videos by the London Aikido Club, see their channel on You Tube. Peter Kelly Sensei demonstrates an alternate application of the technique as practised in Aikido Yuishinkai Tasmania. The video was recorded at a class kindly given by Peter Sensei at our dojo on 12 August 2015.